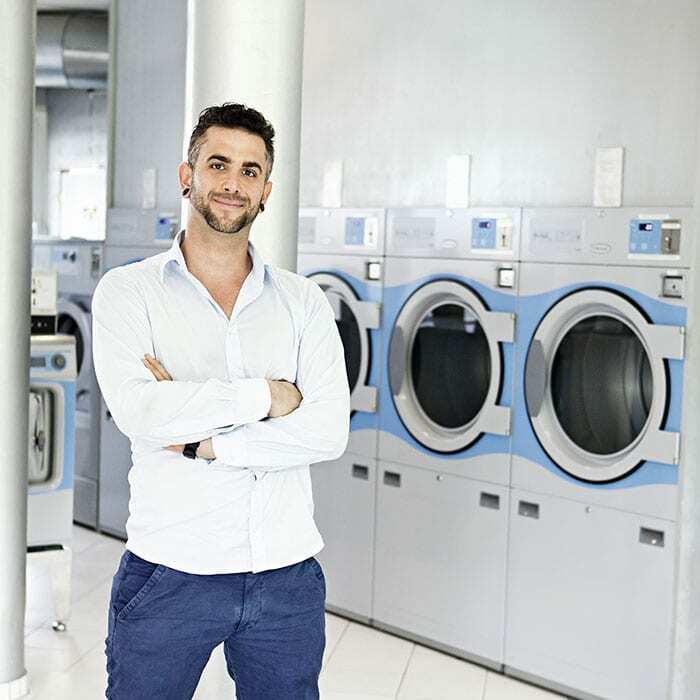 Electrolux Professional, a well-known brand, which always demonstrates quality and incorporates the latest technologies. 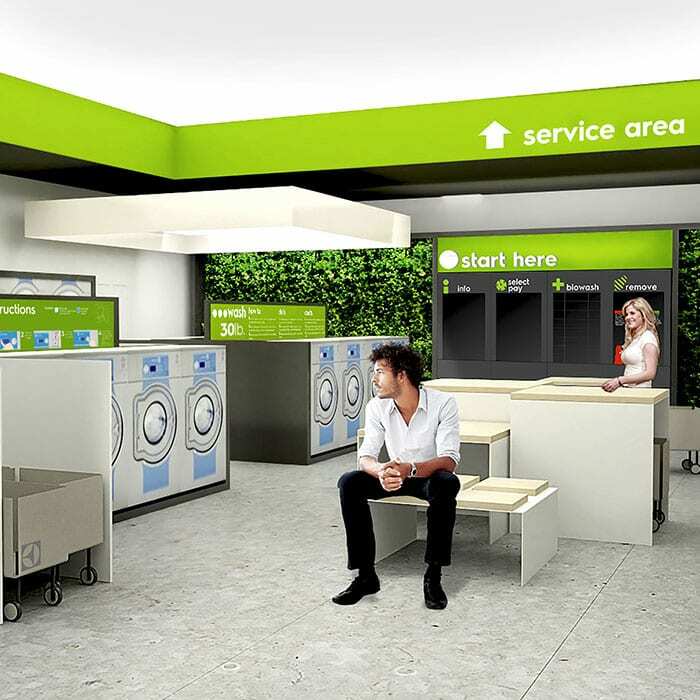 Differentiate your Laundry with a focus on sustainability: any location can be tranformed into your dream store! Every installation is different. 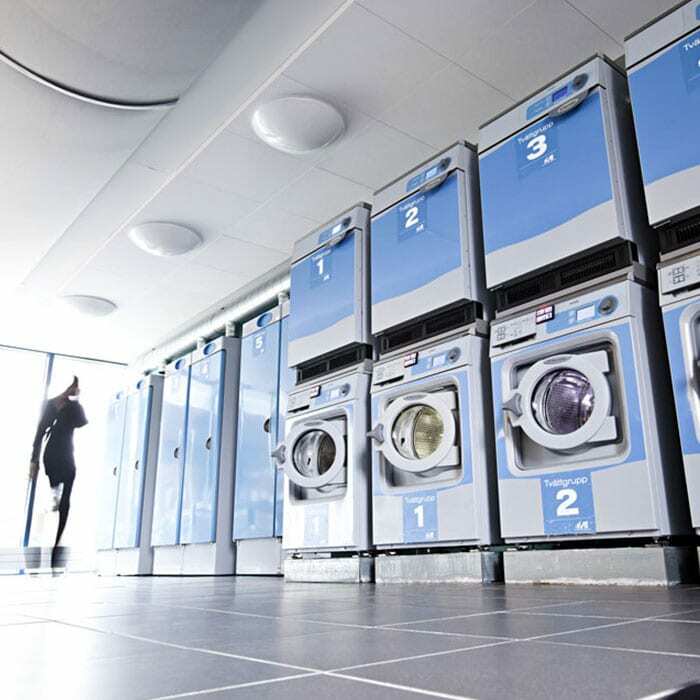 With innovative planning tools, our laundry experts will simulate any kind of configuration and provide you with a virtual reality draft.